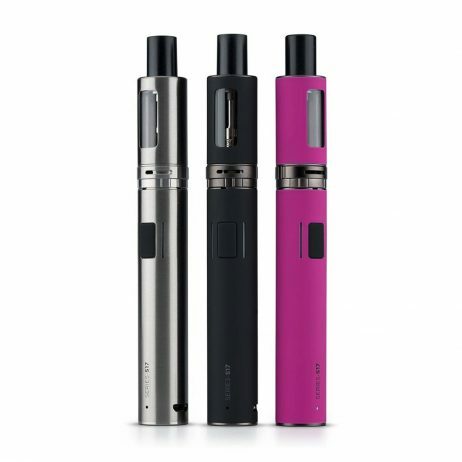 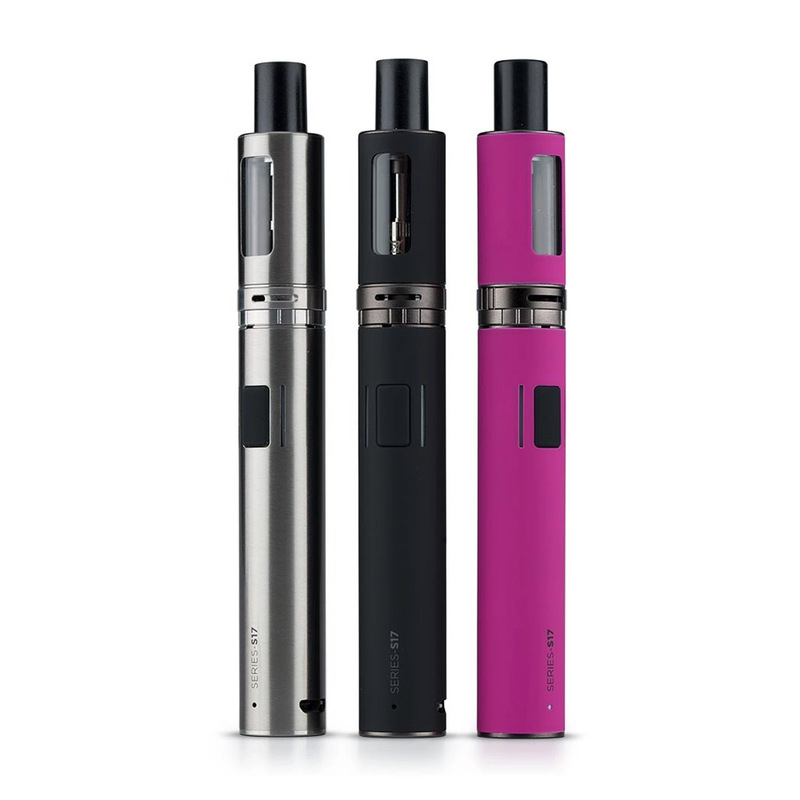 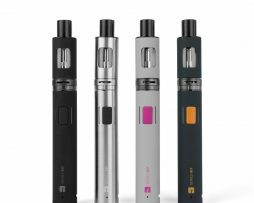 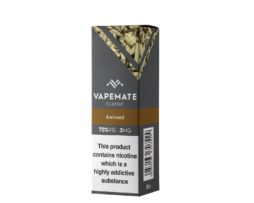 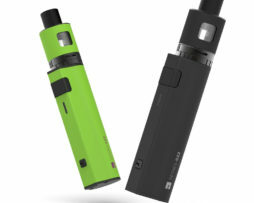 The S-17 kit from Jac Vapour is a compact, easy to use but powerful kit. 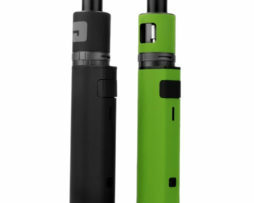 Comprising of a 900mAh battery with a 1.8ml bottom filling tank on top. 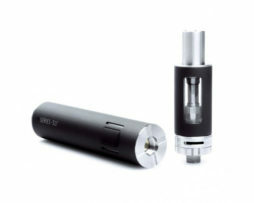 The tank has adjustable airflow and the coils are replaceable. 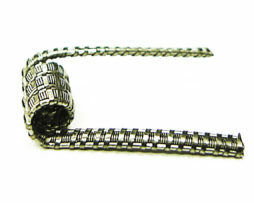 The different coil options make it a very versatile device to fit your vaping needs. 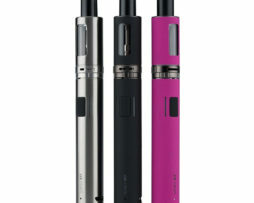 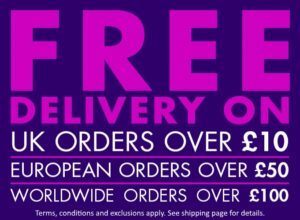 Available in Black, Stainless Steel, Navy/Orange, Grey/Pink and Pink.. 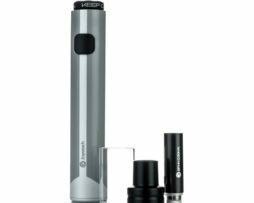 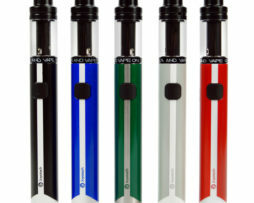 The Jac Vapour Series S-17 kit is a compact, easy to use but powerful kit. Comprising of a 900mAh battery with a 1.8ml bottom filling tank on top. 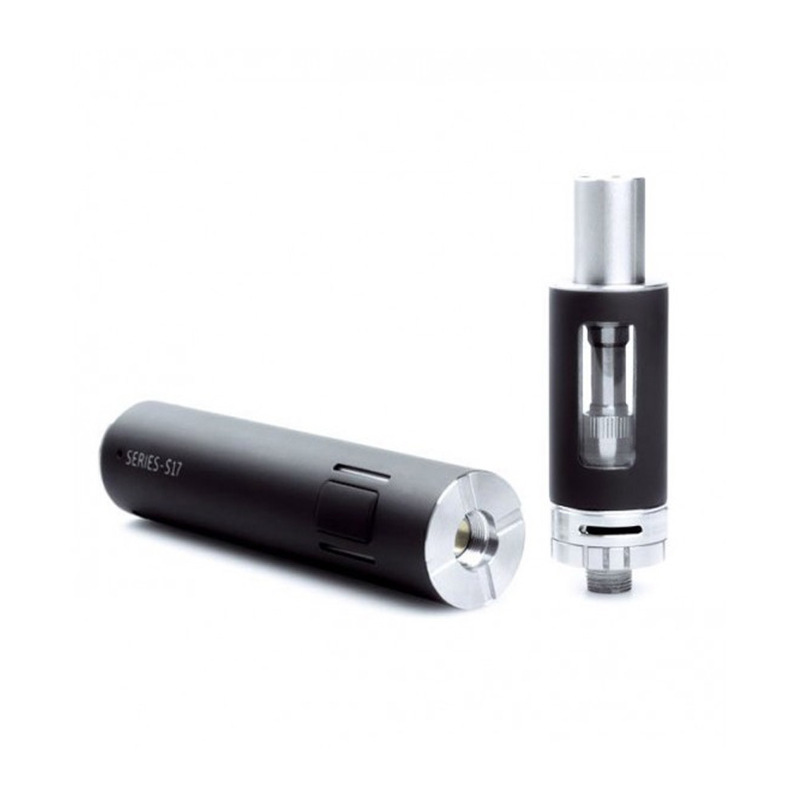 The tank has adjustable airflow and the coils are replaceable. 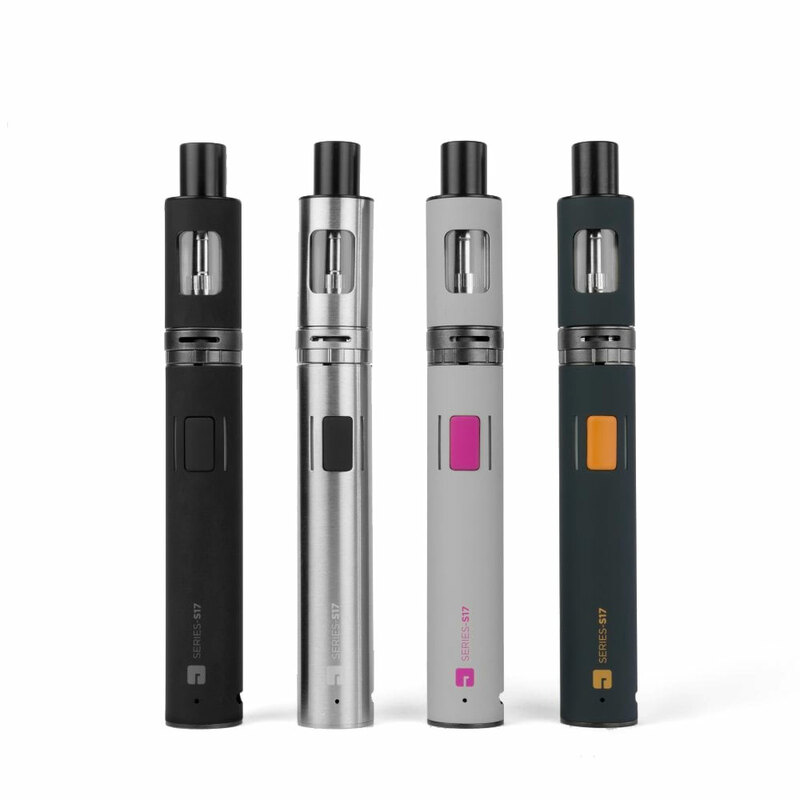 The different coil options make it a very versatile device to fit your vaping needs. The Jac Vapour Series S-17 kit also comes with a micro USB charging/upgrade cable that plugs into the side of the unit, which has pass through capabilities, meaning the device can be used whilst charging.